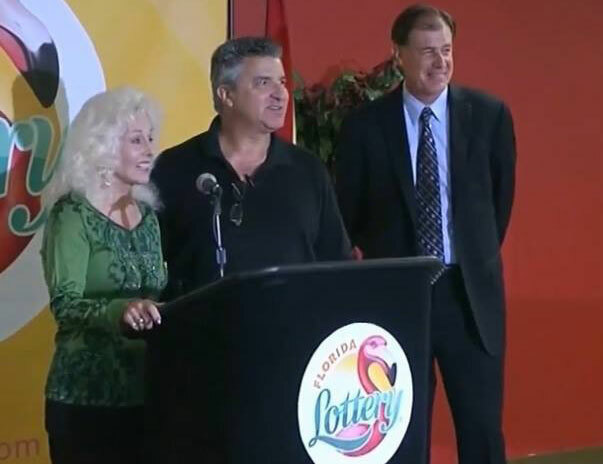 Over my 30 plus years of practicing law (as an Attorney and CPA), I have had the pleasure of advising several lottery winners. The list of Clients runs from $1,000,000 winners (and groups) all the way to the January 2016 $1.5 Billion dollar “Melbourne Beach” Powerball winners. While there are plenty of similarities in advising those winners, there are a number of differences. Some winners are “public” people and some are very “quiet”, “private” people…and some change after they become media darlings and/or celebrities. Contrary to many advisors, I do not suggest signing the back of the ticket because that name would then have to “claim the ticket” and be publicly exposed. That step is an important part of the planning process. Safeguard the ticket but let’s discuss your options. The first step is to decide on the “ownership” of the ticket. Is it a group, an individual, a husband and wife, a partnership or a trust? Next, we need to discuss and evaluate the options: lump sum or annuity. Of course taxes, Federal and State, always come into play. In reality, no two winners are alike. Many times, even a husband and wife have different views on how the money should be utilized. After you discuss who (how many) will claim the winning ticket and the tax effects (including gifting), there are many decisions that begin to pull people apart, especially when you are trying to help family members. So set an agenda and follow it. Then reassess every year. It is always advisable to set up a plan and identify a few key gifts and purchases during the first six months. Focus on the steps and then follow-up with a six month review and then an annual review. Set “your” goals and evaluate your progress. Gifting to family, friends and charities are all part of the process after you have set up an initial plan. Security should be a priority (from the media and from people will do you or your family harm). It is also very important to increase your liability insurance. Winning the lottery is similar to that “rich uncle” dying and leaving you his fortune. It can be life changing. It can also be a curse. Setting up a road map and following it is extremely important. Let me be your “GPS”!